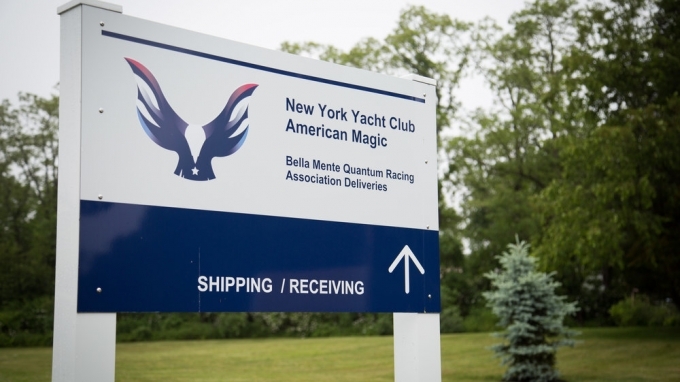 With nine graduates of Newport’s IYRS School of Technology and Trades already working in the Bristol, R.I. production facility for American Magic, the two organizations have announced plans to formally collaborate and strengthen the marine and composite fabrication industries in the United States. 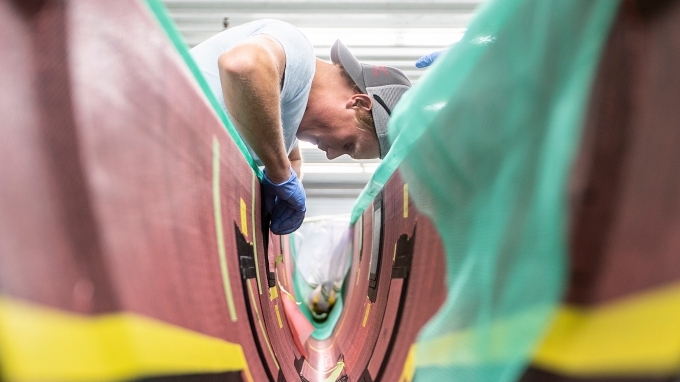 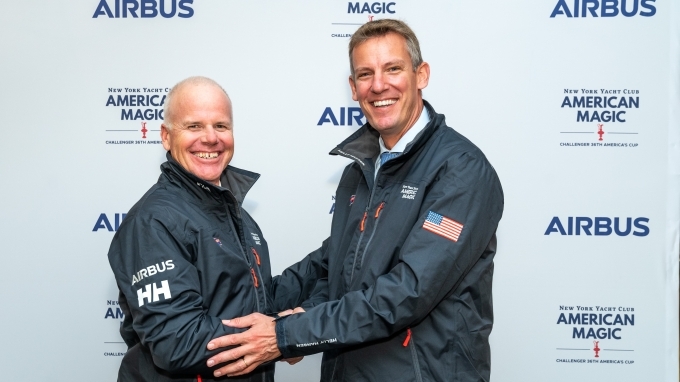 New York Yacht Club American Magic benefits from early collaboration with Official Innovation Partner AIRBUS to make flight faster and safer every day. 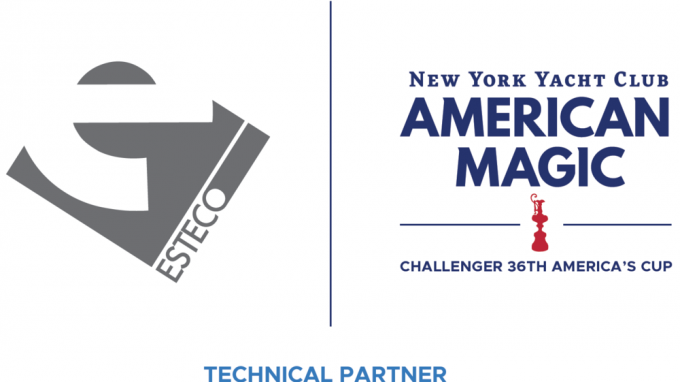 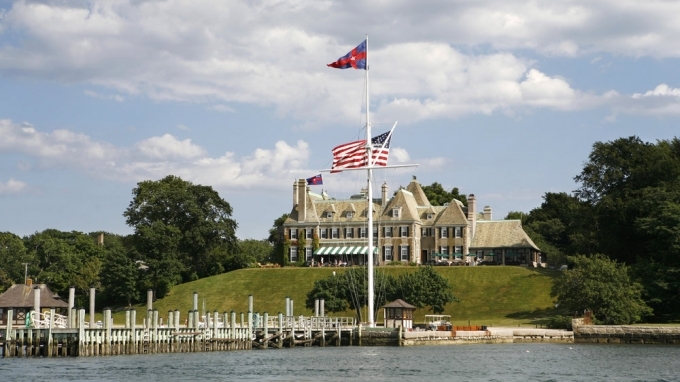 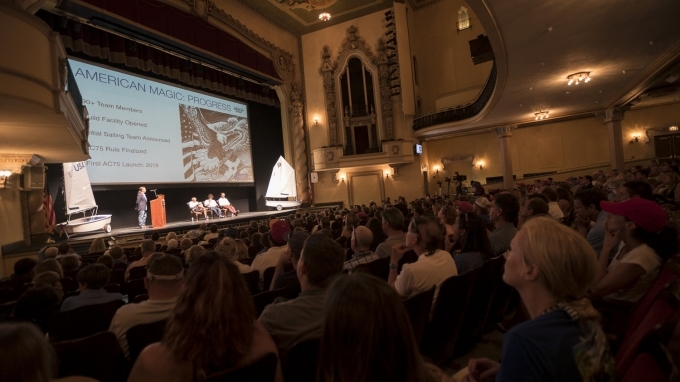 American Magic set to boost community sailing programs in Rhode Island; new partner Sail Newport to host a team presentation on March 19th at Newport's historic Jane Pickens Theater. 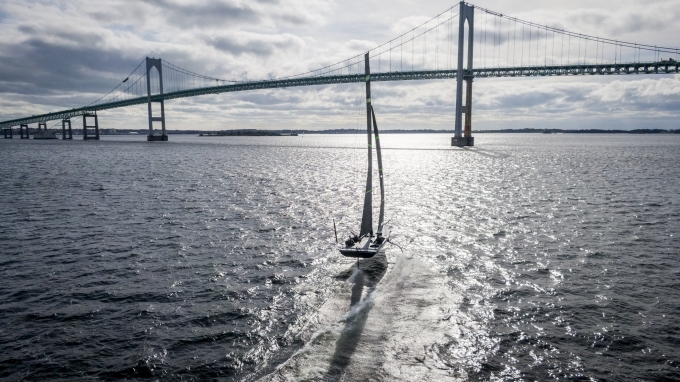 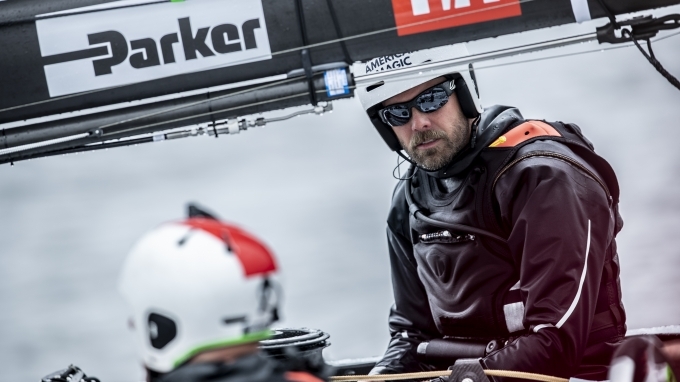 The global leader in motion control technologies will work with the America's Cup Challenger to develop and implement state-of-the-art systems for the team’s racing boats. 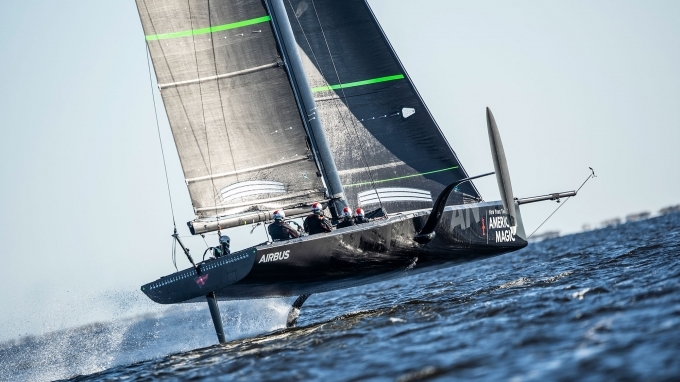 The Port of Pensacola, on Florida's Gulf Coast, will serve as the team’s winter training base in late 2018 and early 2019. 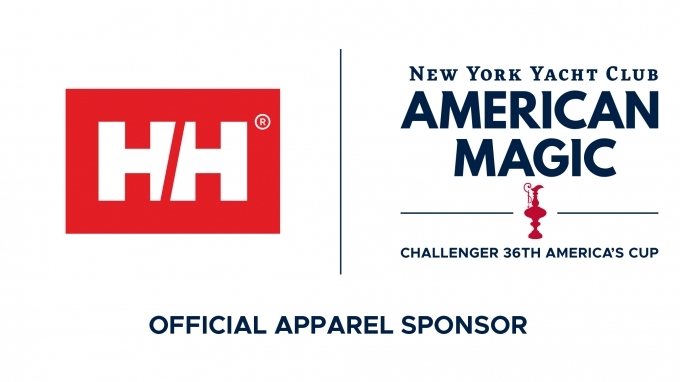 American Magic is always looking to positively impact and inspire the next generation of home-grown America's Cup sailors. 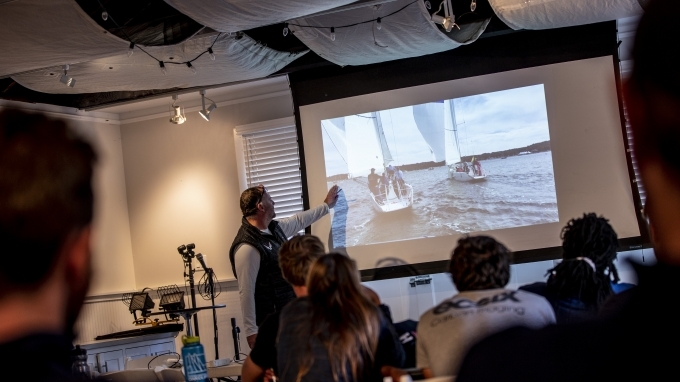 It was a great week down at Oakcliff Sailing engaging a group of young, hard-working prospects. 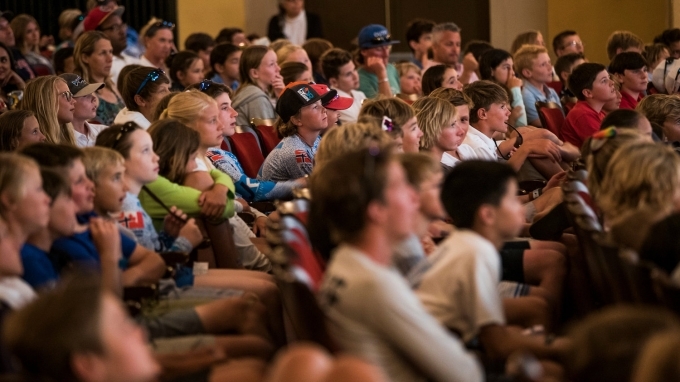 On the biggest stage in youth sailing, the U.S. 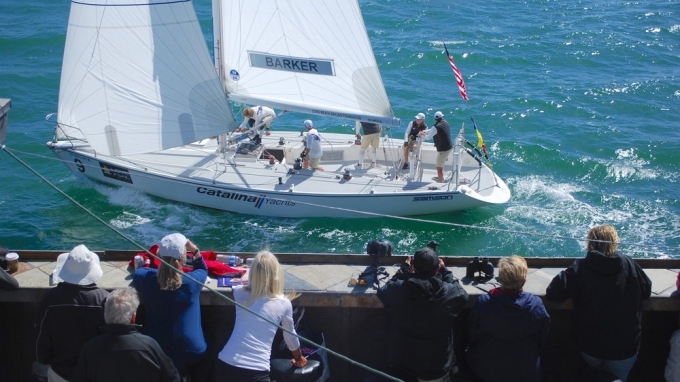 Youth Worlds Team showed that the future could not be any brighter. 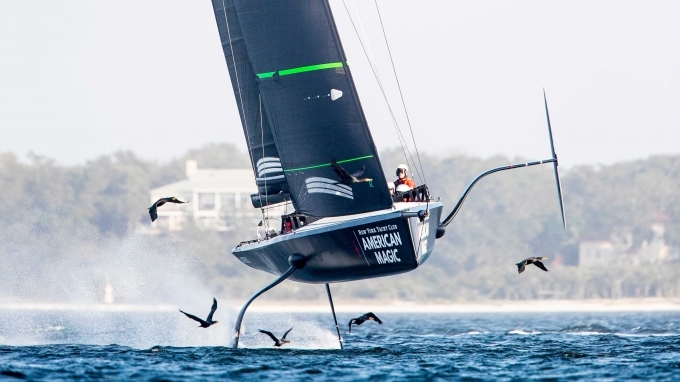 New York Yacht Club American Magic, the U.S. sailing team challenging for the 36th America’s Cup, delivered a keynote presentation to open the 2018 Optimist Class U.S. National Championship in Pensacola, Florida.